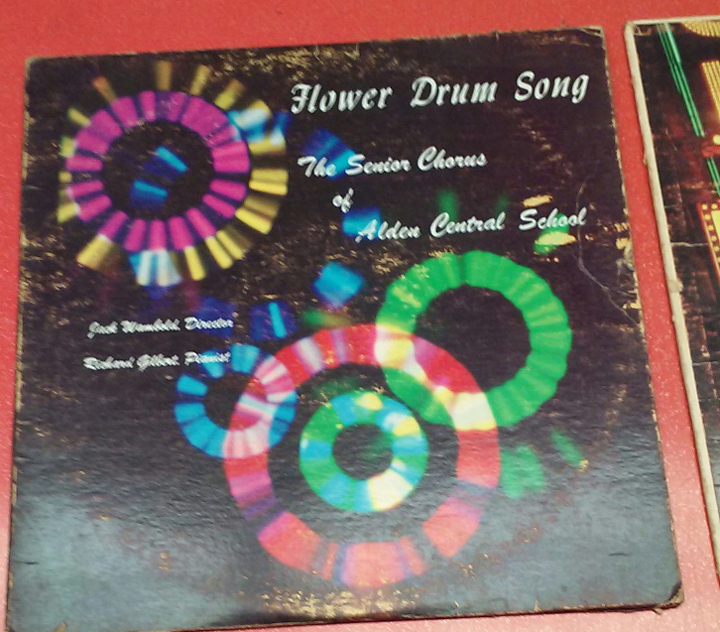 Recently we uncovered two record albums that were recorded by the Alden High School Senior Chorus of 1962. Pianist was Richard Gilbert and the Director was Jack Wambold. 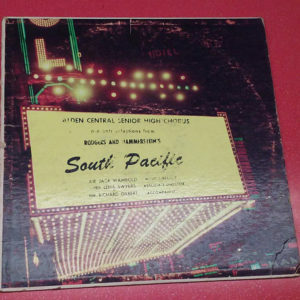 There is no date on the album or cover. This album was found along with the Alden Central Senior High Chorus presents selections from Rodgers and Hammerstein’s “South Paciifc”. Jack Wambold is the director, Lena Swyers is the associate director and Richard Gilbert in the accompanist. See full story and more photos in the June 2nd issue of the Alden Advertiser.